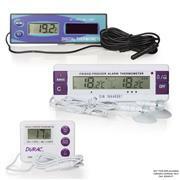 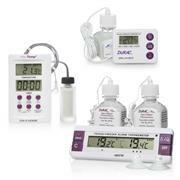 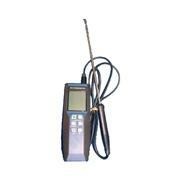 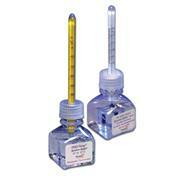 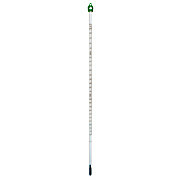 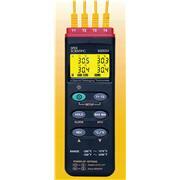 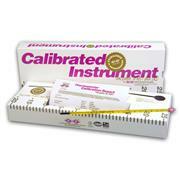 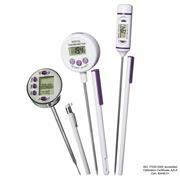 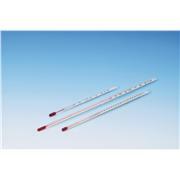 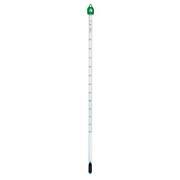 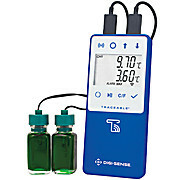 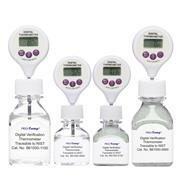 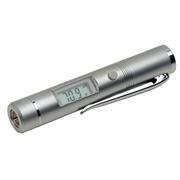 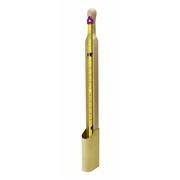 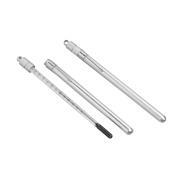 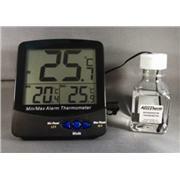 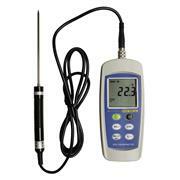 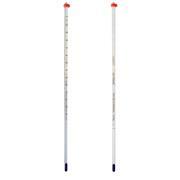 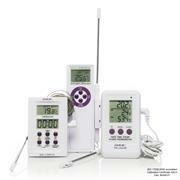 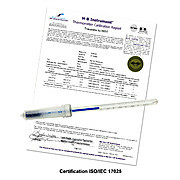 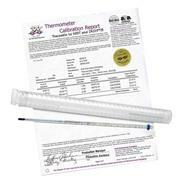 Thermco’s Special Application Thermometers are designed to be used with laboratory equipment. 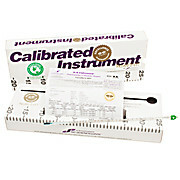 Calibrated against NIST standards to assure accuracy and reproducibility. 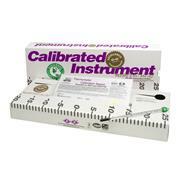 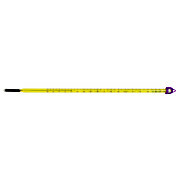 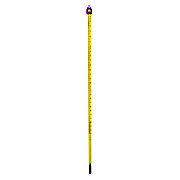 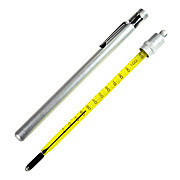 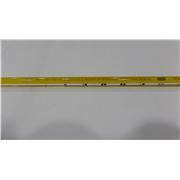 Some thermometers have enlargements on the stem for proper immersions. 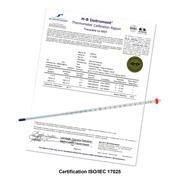 Several ranges and immersions to fit all applications.